Many of us have felt demotivated by a test result at one point in time, and if you are currently in a summer study term, that time might be now, considering that you are probably in the midst of receiving midterm grades. But fear not, because as you will find out in this post, even Nobel prize winners sometimes don’t do too well on their exams. To demonstrate this point, we will learn about Nobel Prize winner Michael Smith, who I first heard about when a professor gave us his story for similar reasons as to why I’m giving you his story, after not so stellar midterm grades were released for that class. Michael Smith was a Canadian biochemist originally born in Britain in 1932. At the time. The British education system had an exam known as the 11-plus, which was administered to students in their last year of primary education. Doing well on this exam (around top 20%) meant that you could continue on to grammar school, and then on to university. Doing poorly however, meant going to a technical school and then going into the trades. As you can imagine, the exam was pretty significant, having the potential to decide a lot of your future. Smith was in the latter category, having not performed well on the exam. However, his neighbour, who was a principal at a private school, offered him a scholarship, supposedly knowing that Smith was smart. This allowed him to continue his academic studies, where his main interest was the sciences. Smith was rejected from Oxford and Cambridge due to his lack of proficiency in Latin, so he found himself studying chemistry at the University of Manchester, where to his disappointment, he graduated with a 2(i) degree, meaning his grades were in the 60-69% range. However, this didn’t stop him from pursuing a PhD in organic chemistry. After his completing his post-secondary education, Smith joined the University of British Columbia’s biochemistry department, and was also a research associate at the Medical Research Council of Canada (now the CIHR). In this role, Smith was able to conduct his research into site-directed mutagenesis (SDM), the results of which would win him the Nobel Prize in 1993. 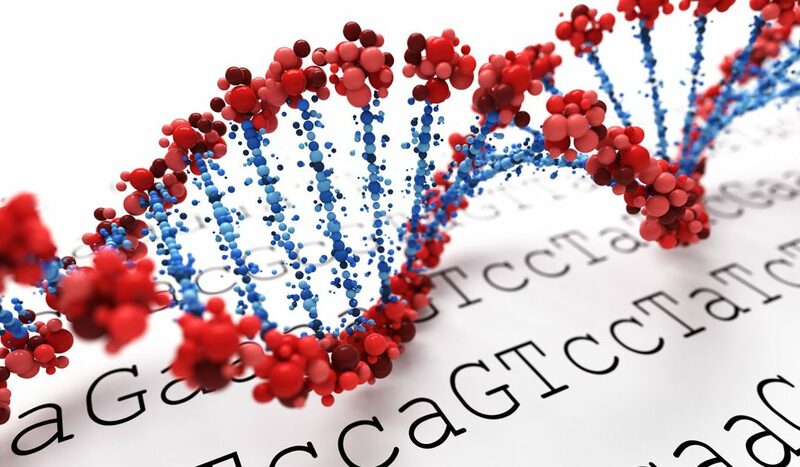 SDM involves introducing mutations to a specific area of DNA, typically a gene, to study its effects on the structure and function of the resultant protein. Using this technique, “scientists have been able to dissect the structure and function relationships involved in protein plaque formation in the pathophysiology of Alzheimer disease; study the feasibility of gene therapy approaches for cystic fibrosis, sickle-cell disease, and hemophilia; examine the viral proteins involved in immunodeficiency disease…” (Encyclopedia Britannica, 2017), among other important applications. Hopefully you found this blog post informative, and maybe it can help you keep things in perspective and realize that grades are not always everything.